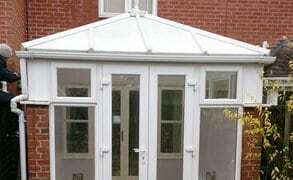 Do you want a clean roof, polished uPVC and gleaming windows in your conservatory? Sutton Window Cleaning has the equipment necessary to carry out conservatory cleaning with no need for you to do a thing. We leave your conservatory looking sublime with the use of modern cleaning techniques with water-fed poles rather than ladders for a close clean and a lasting finish. Cleaning your conservatory is a big undertaking, Why not let Sutton Window Cleaning do the hard work for you? 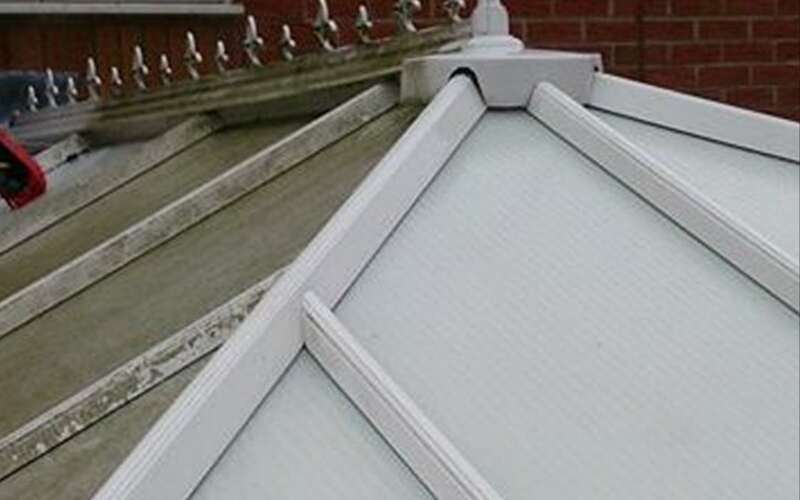 Sponge wash your conservatory to remove all surface dirt, using a small brush to get into detailed areas. Rinse your conservatory with a low-pressure hose pipe to wash away the dirt. Use soft cloths to gently dry your conservatory. Contact us to schedule an appointment or for information about other services we offer, such as inside window cleaning and gutter cleaning.